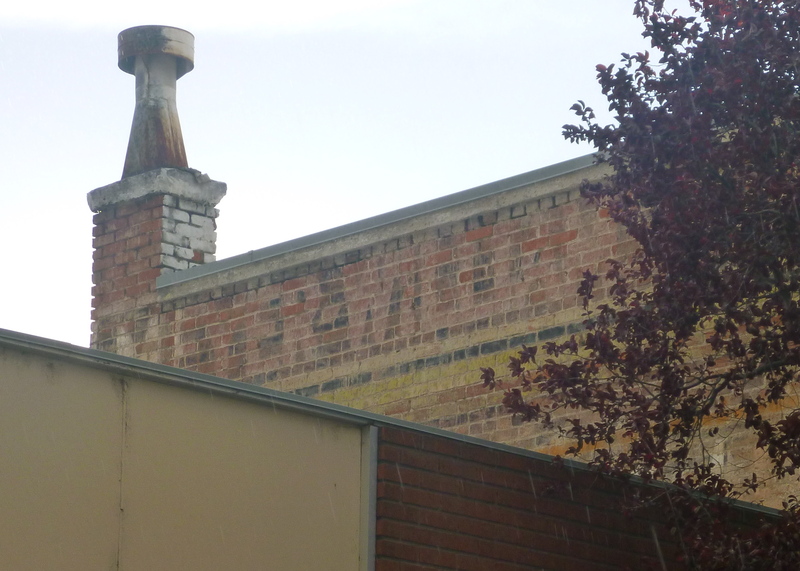 A few of these faded, peeling, advertising signs painted on brick walls still survive around southwestern Idaho. 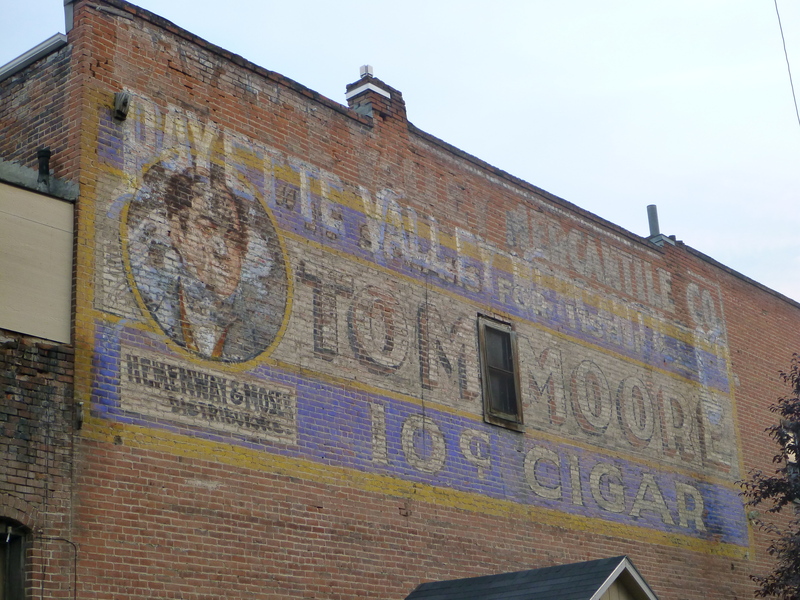 Some of these vintage mural advertisements were hand painted over 80 years ago. These ghostly, fading ads are sometimes difficult to read which makes them even more mysterious. 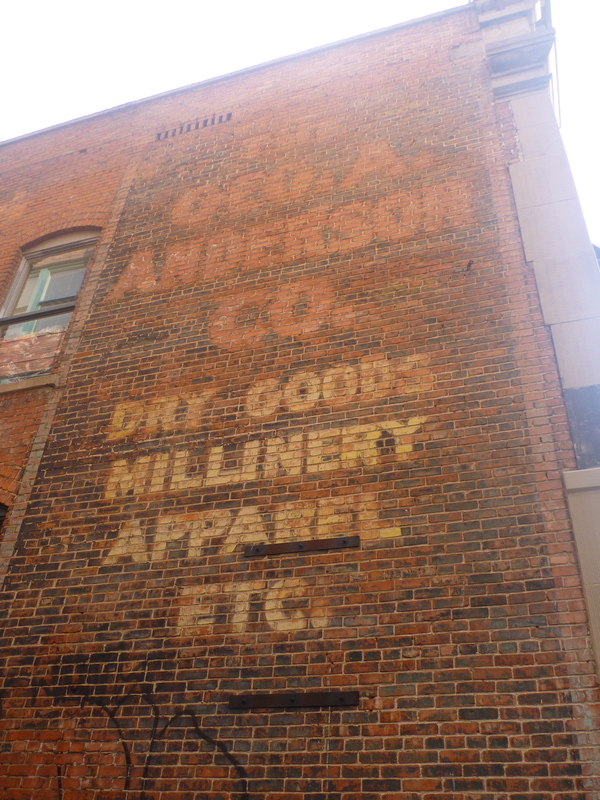 If you can, take the time to walk around, look up, and, if you’re lucky, catch a glimpse of ghost signs in your own town or while traveling around before they are painted over and vanish for good. 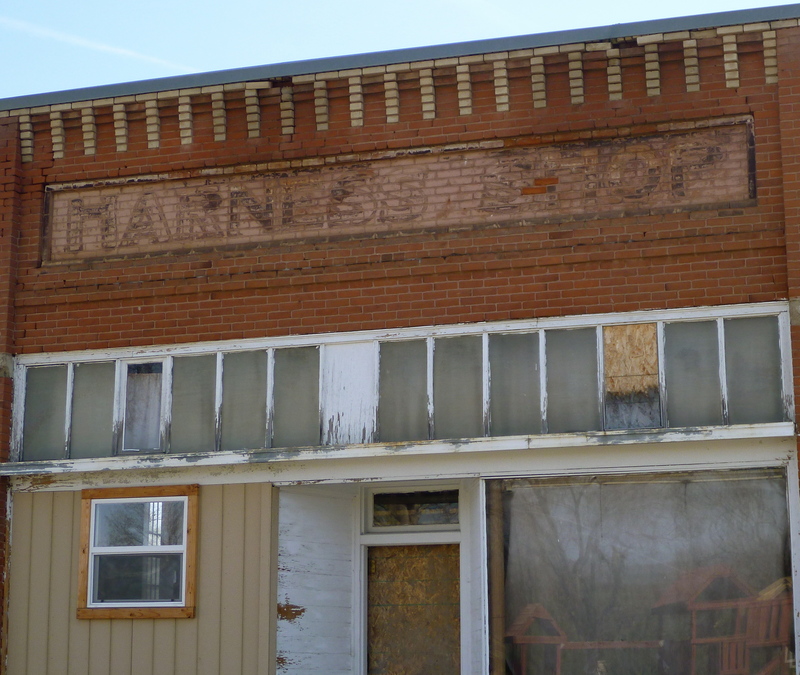 Payette Valley Mercantile Company. 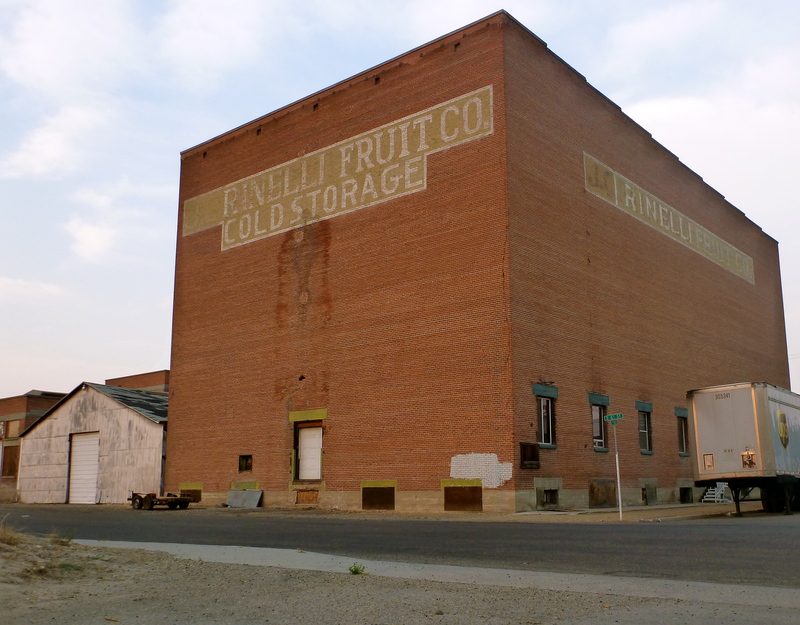 Payette, Idaho. 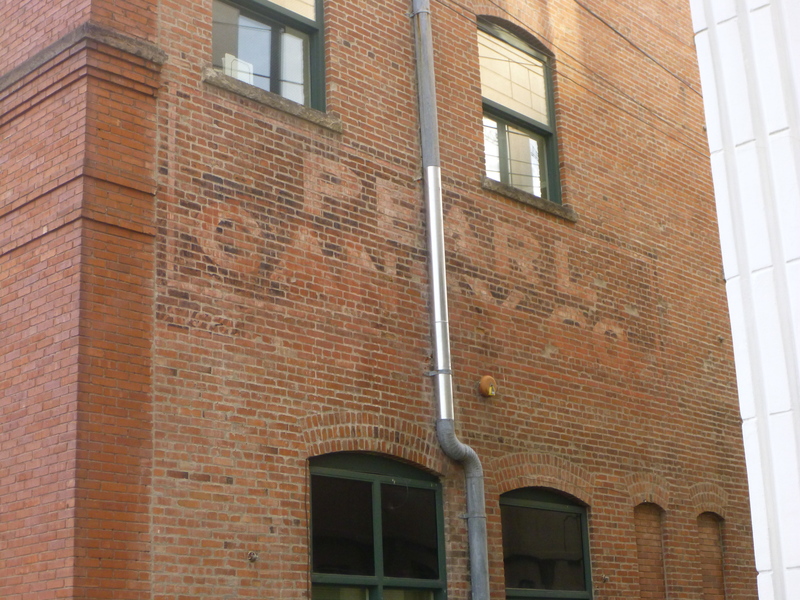 Pearl Candy Company. Boise, Idaho. Rinelli Fruit Company. Payette, Idaho. The George A. Anderson Co. Boise, Idaho. Frank and Leone Auto Repair. 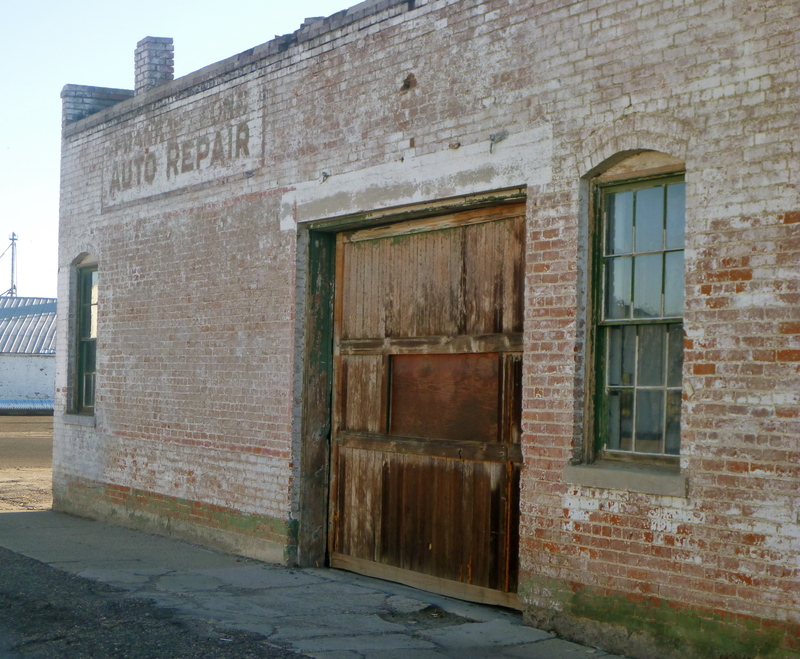 Weiser, Idaho. 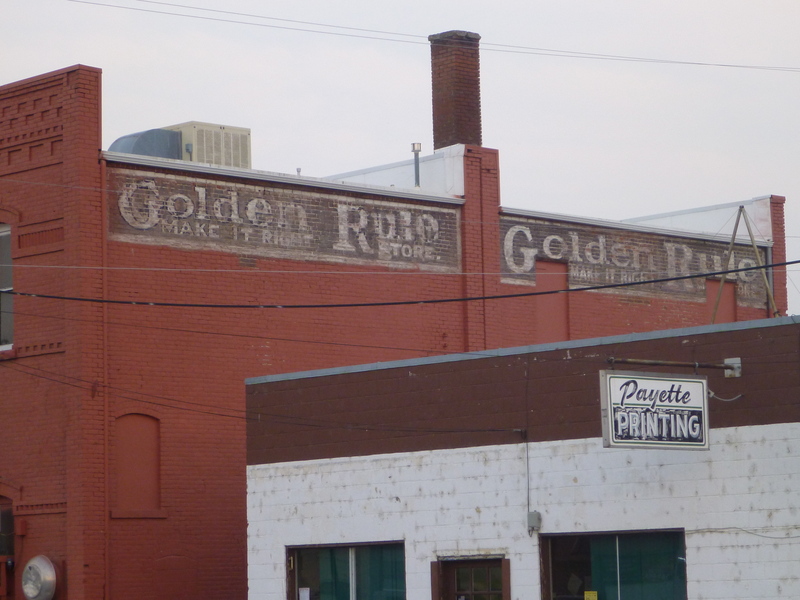 Golden Rule Make it Right Store. Payette, Idaho. 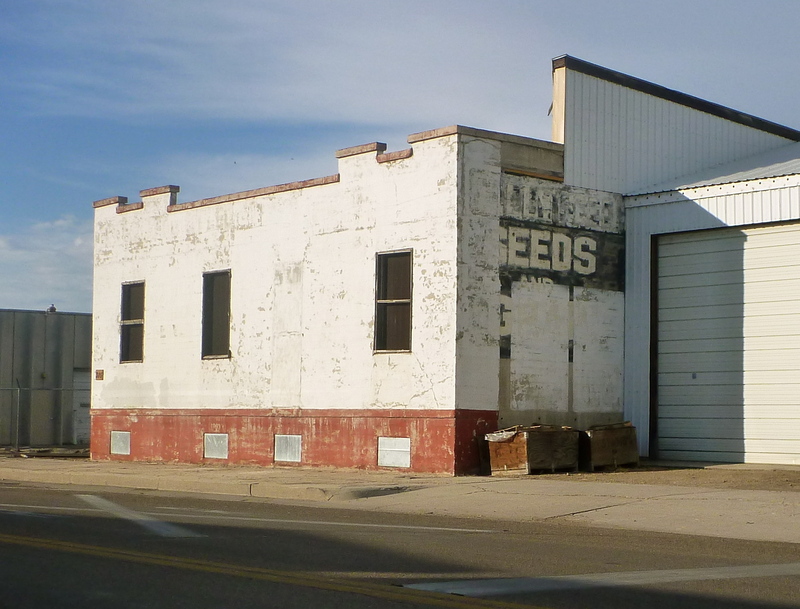 Seeds and Grain store. Caldwell, Idaho. Irene, I love that sign too! I actually noticed another sign more ghostly sign in Midvale, but after I’d already posted this blog. It would be fun to drive around all of Idaho looking for more!